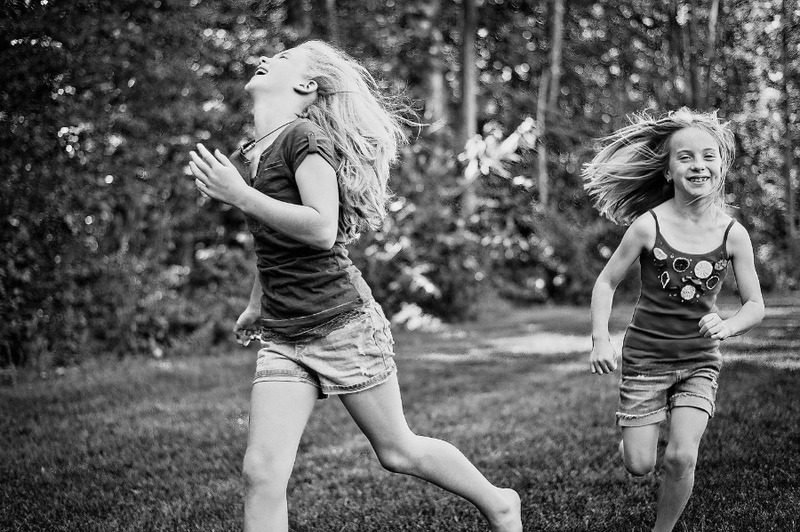 Family Photography that gives your children their story, the one you most long to tell. Your family photographs will show the happiness of their childhood, the true connection and essence of your family, and best of all they'll have you with that look on your face--the one that tells them how truly madly deeply you've always loved them. Personal, genuine, and meaningful pregnancy, newborn, children and family photography in Western Massachusetts, Amherst, Northampton, Longmeadow, South Hadley, Hadley. made me feel lucky, loved, beautiful, and grateful."